Mischocyttarus mexicanus cubicola (Paper Wasp). A 'paper wasp' interacting with another neighbor in my yard. This wasp is Mischocyttarus mexicanus cubicola. 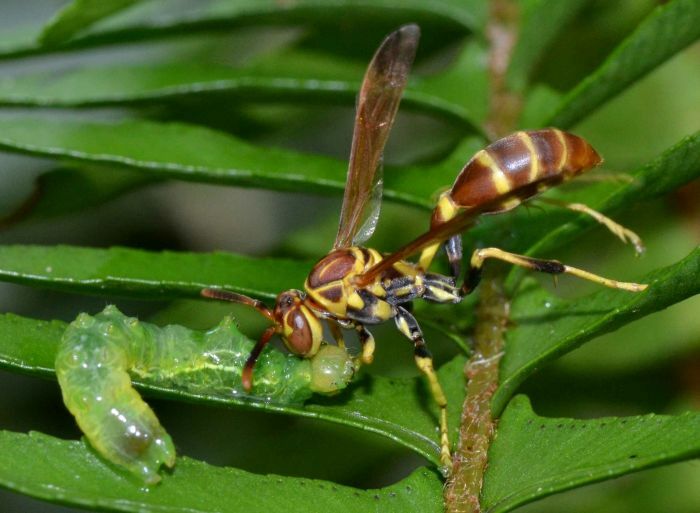 It is a close relative of the wasps in the Polistes genus.